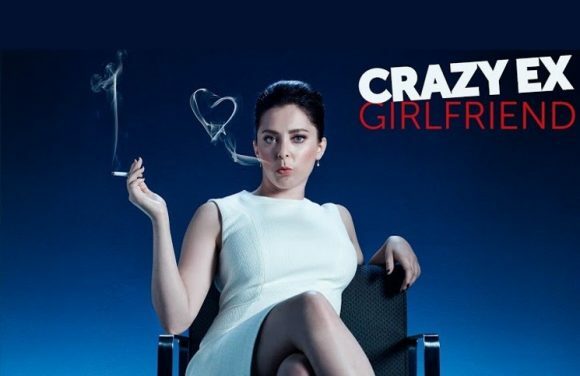 Sky Box Sets will premiere the final season of Crazy Ex-Girlfriend over two nights next month. Younger’s fifth season also will make its SBS premiere and three of Dexter’s eight seasons will screen on the channel for the first time. And ahead of Billions’ fourth-season premiere on SoHo, SBS will screen the first three on consecutive nights.